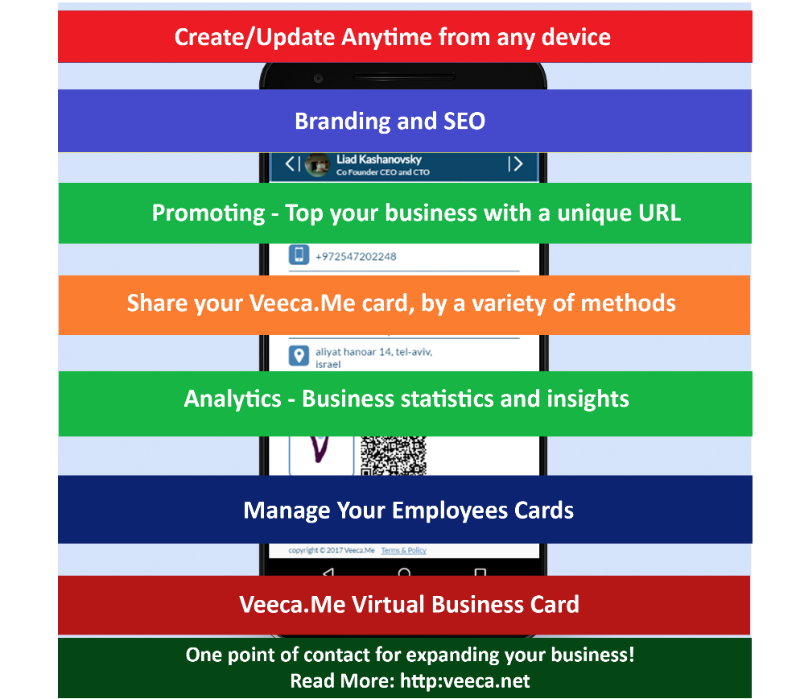 With the Veeca.Me platform, you can easily, intuitively and from any device create, view and share your virtual business card. Include your own brand identity and add a personal touch to your business deals. Do you run your own business? 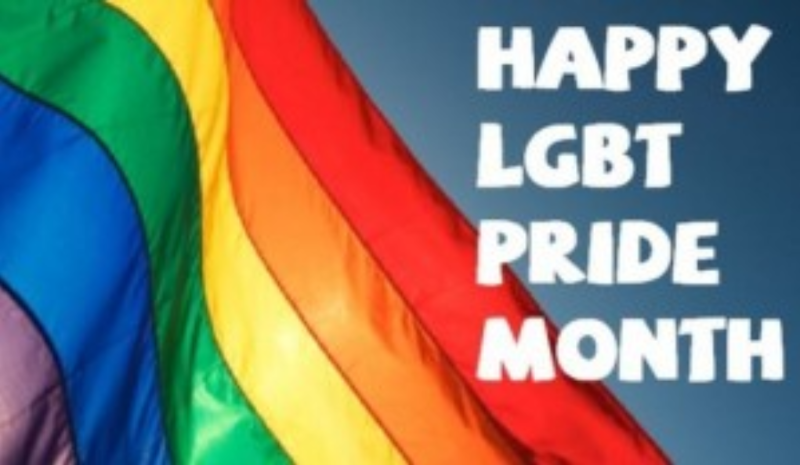 Are you planning to? Did you just open one? 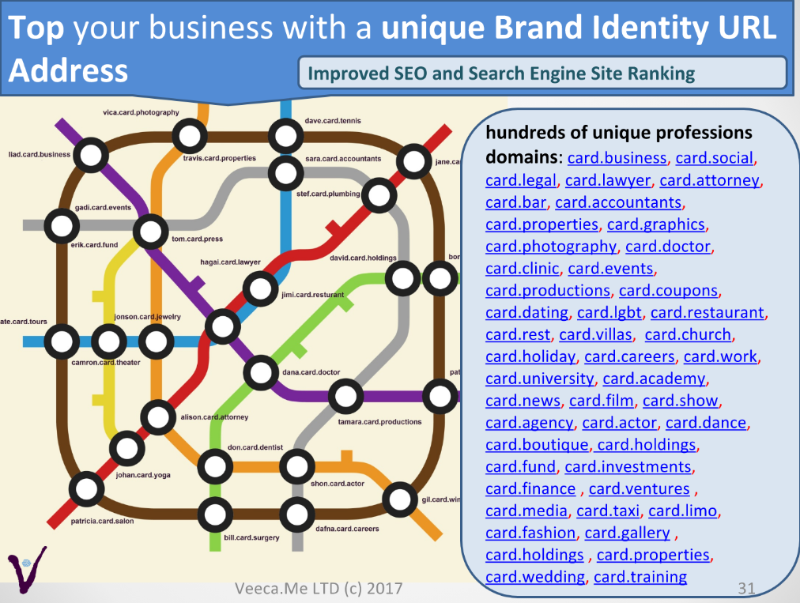 Veeca.Me is a virtual business Card and Web Site platform for creating, updating, managing and sharing information about any small or medium business or large company. 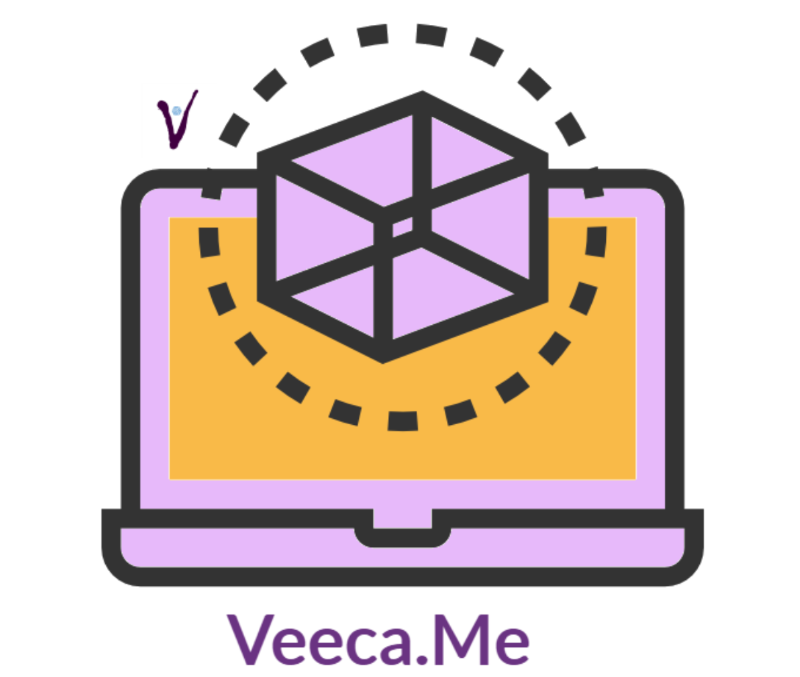 By using the Veeca.Me platform, you can create, view and share your web site and virtual business card easily, intuitively, and from any device. Include your own brand identity and add a personal touch to your business deals. It’s that easy! 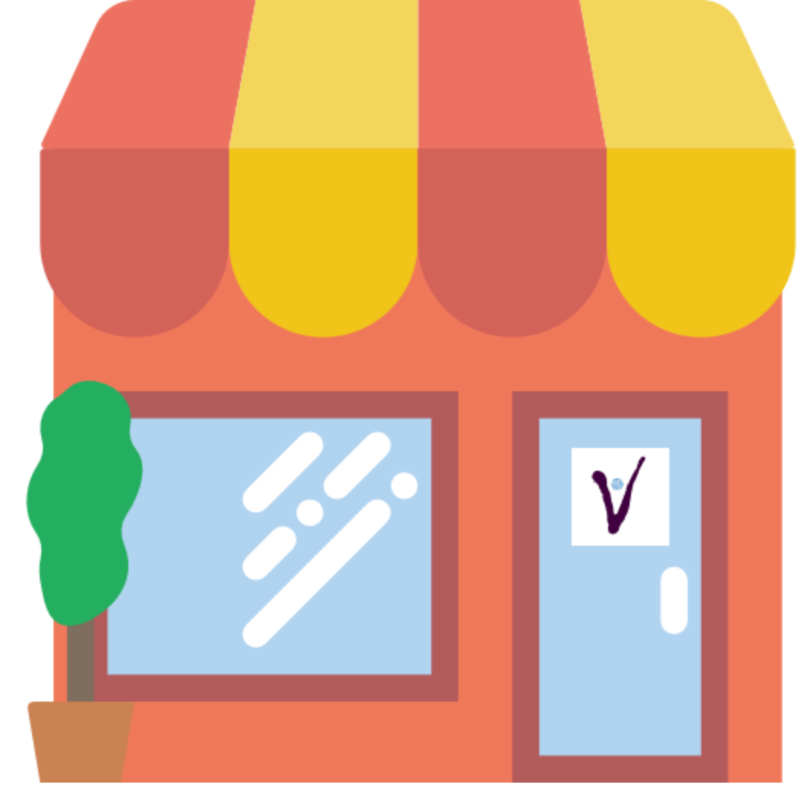 Show your reputation and expand your business with Veeca.Me’s single point of contact card. 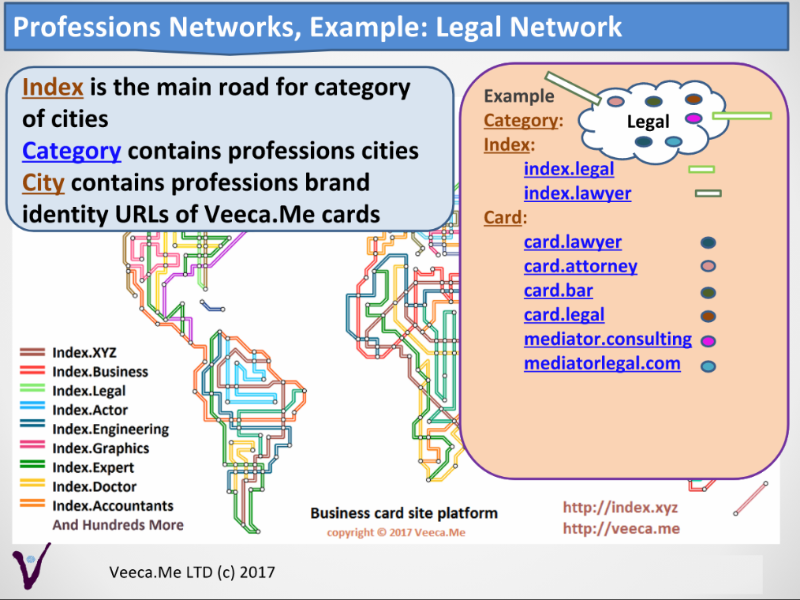 Join Veeca.Me’s Global Network to connect with Business and Profile cards based on communities, professions and common interests. Share your Card by Hand Gesture with a suggested recipients list (Synced with calendar and more) . Seamlessly broadcast your Card to customers through hand gesture. 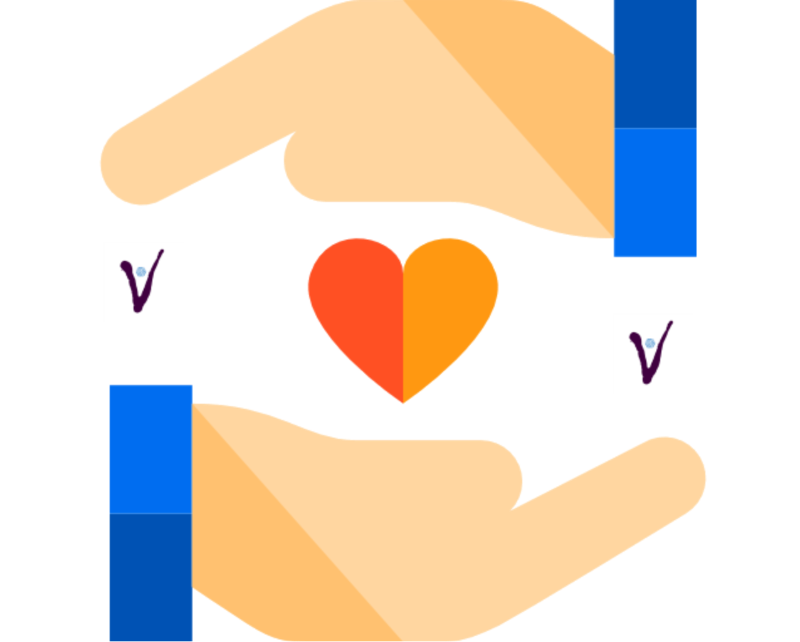 10.Email signature: add your card as Email signature and share your card with any email you send. 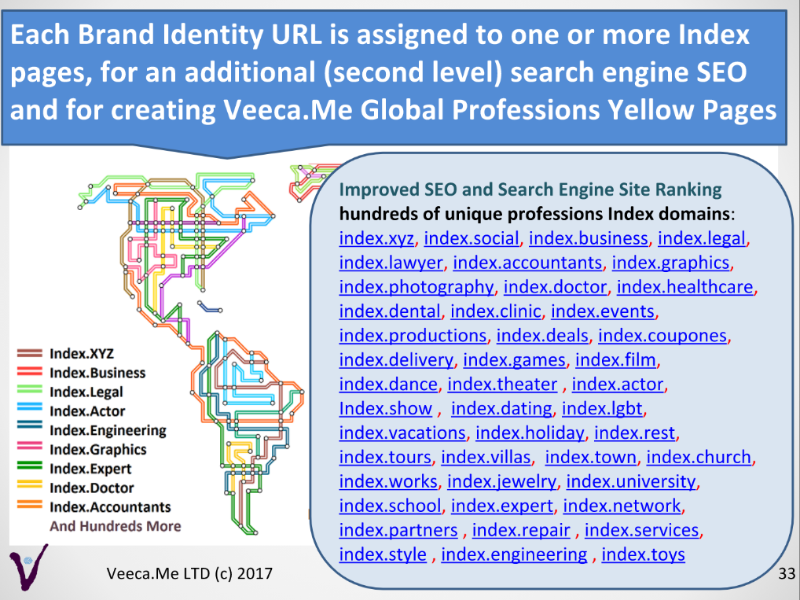 Veeca.Me Promotional URL and Global Yellow Pages improve your organic search-engine ranking and make it easy to reach you anywhere, anytime! Each Brand Identity URL is assigned to one or more Index pages, for an additional (second level) search engine SEO and for creating Veeca.Me Global Professions Yellow Pages. Netafim is the global leader in drip and micro-irrigation solutions for a sustainable future. At the intersection of water, food security and arable land, drip irrigation enables growers to maximize food production with the lowest environment impact – this is sustainable productivity. Since introducing the world's first drip irrigation system in 1966, we have led the way by developing reliable, simple and affordable products that help our customers achieve optimal and sustainable results. As the world’s population continues to rise and natural resources come under pressure, more efficiency makes more sense than ever. At Netafim, we help our customers produce more yields and better crops with less water, land and energy. Use text such as Twitter or Facebook posts in your business card with the push of a button. 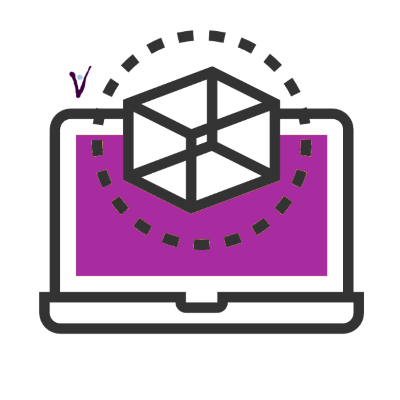 Easily create, view and share any information about your business from any device. 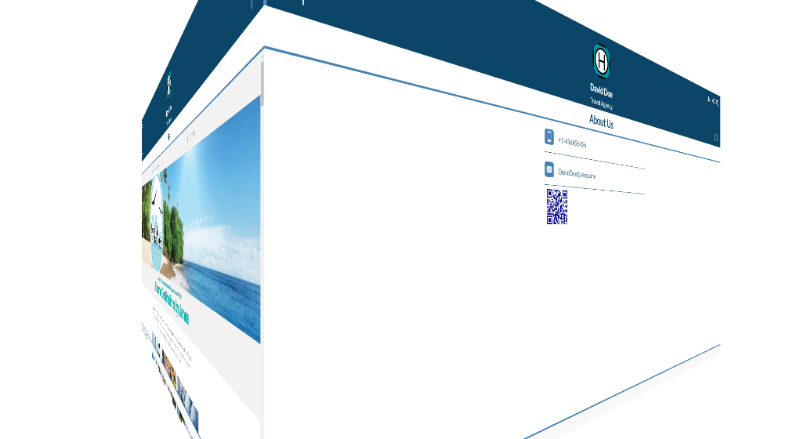 Elegant user experience, information layers and a variety of sharing methods. Promote and Top your business with a unique Brand Identity URL. Branding & SEO: Logo, Description, Brand Identity URL & Global Yellow Pages. Get instant card activities Insights: downloads, shares and more. 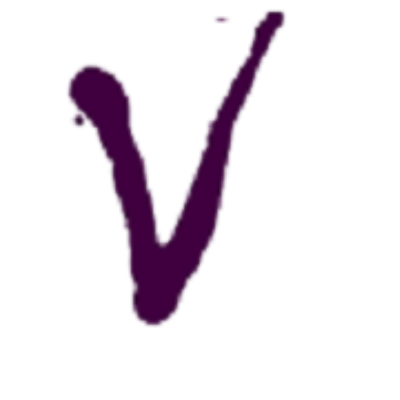 Search Veeca.Me Users by Name, Email, Profession or any tag name. 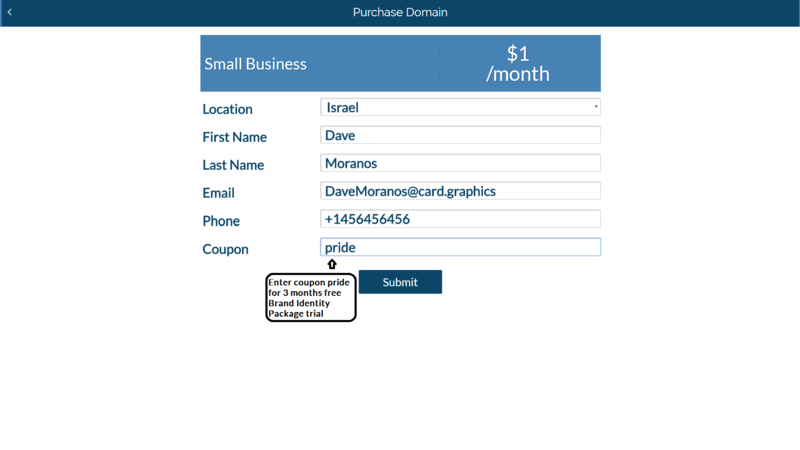 Easily and intuitively create, manage, view and share one and more virtual business cards. Business brand identity with a personal touch. 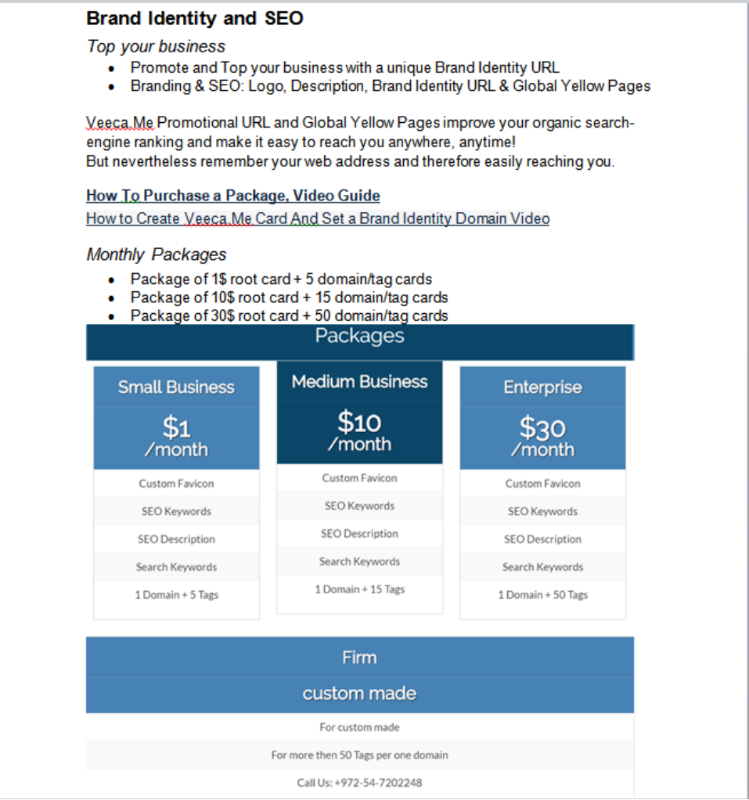 Global unique business identity web address: Virtual card with a promotional profession web address URL such as *.card.business, *.card.lawyer, *.card.accountants and hundreds more. Combining the intimacy of the real world – Is the missing ingredient for expanding your business and therefore your revenue (daily interactions, eye contact, handshake, small talk) with the accessibility of the virtual world; sharing, social network, mobile hand gesture). Join Veeca.Me business global network Yellow pages with your own card and brand identity URL such as yourname.card.business. 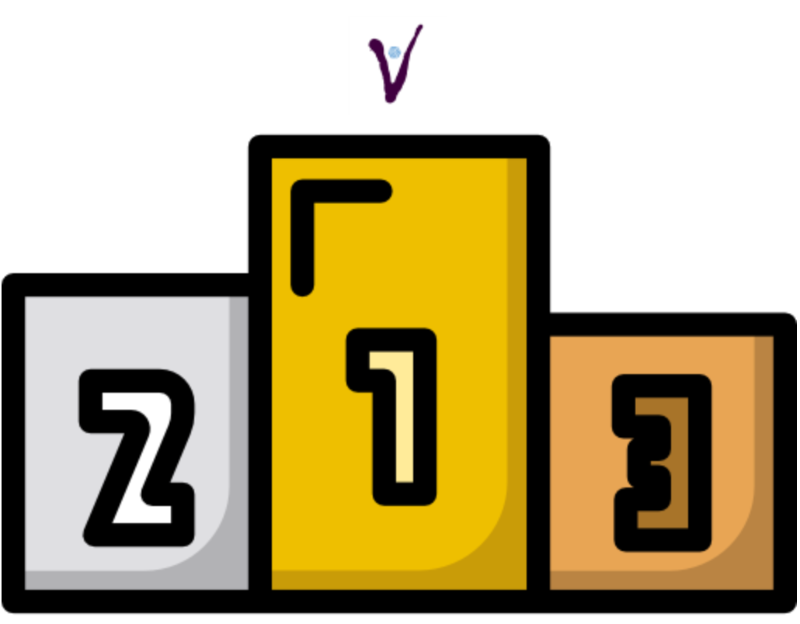 Veeca.Me Virtual Business Card & Site and Global Yellow Pages. Business and personal profile networks based on communities, professions and common interests. 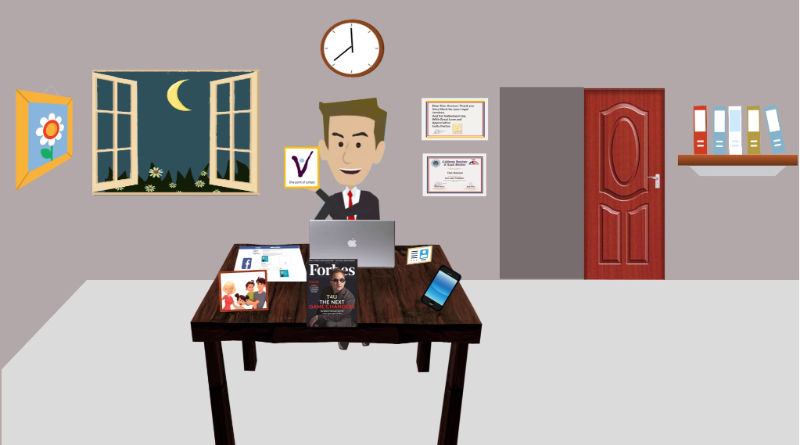 Veeca.Me Business Card Site Platform. Professions Indexes Marketing Network. One Point Of Contact for Expanding and Promoting Your Business. Present, connect, engage, and market your business. Promotional URLs .Professions Yellow Pages. 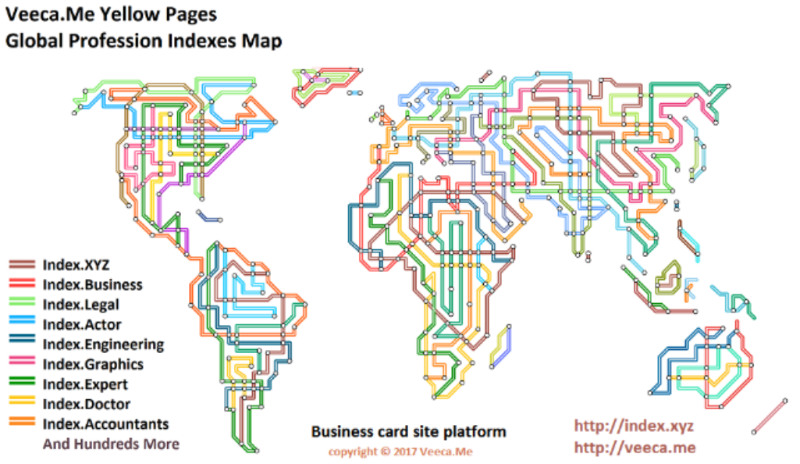 Get your own Veeca.Me card, set a promotional URL ID and join Veeca.Me Global Yellow Index Pages. 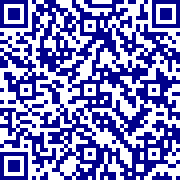 Easily and intuitively create, view and share one and more virtual business cards. Included business brand identity with a personal touch. 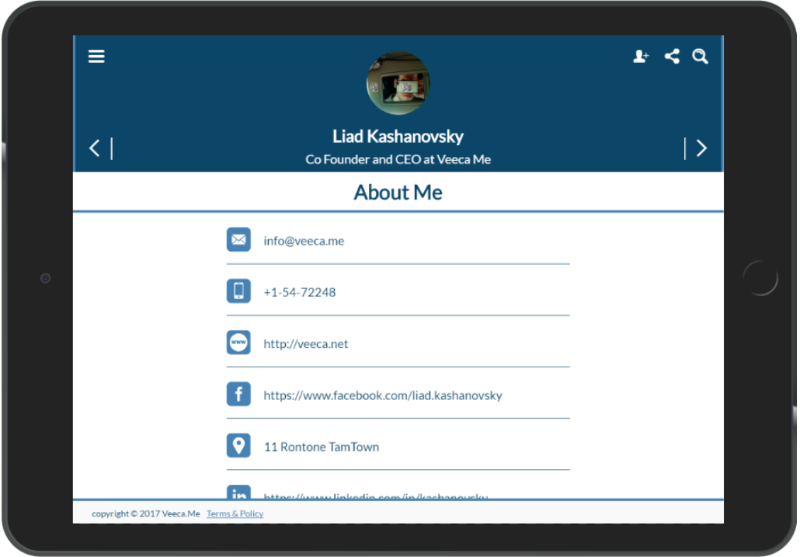 Veeca.Me Virtual Business Card & Site Platform. Having your own business? Dreaming on such? Did you just establish one? 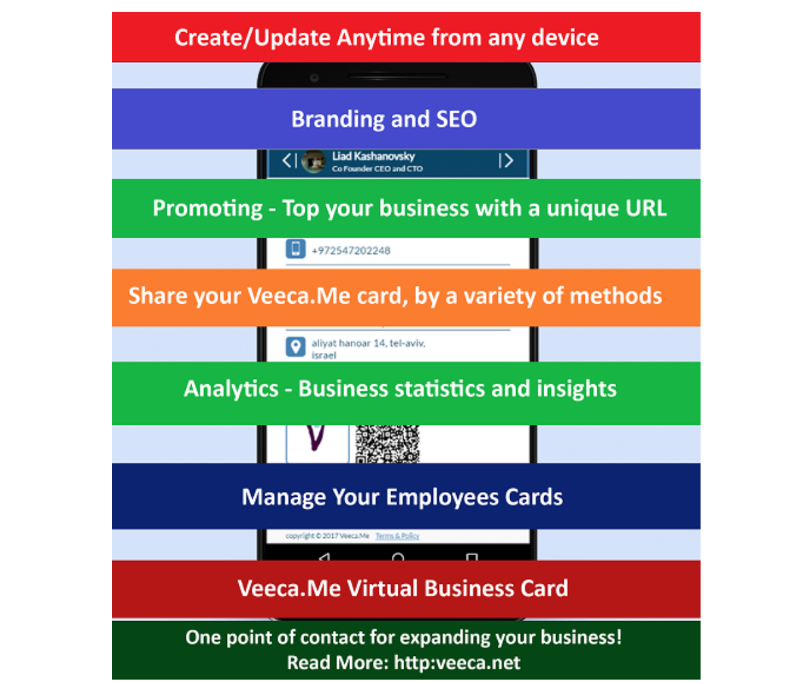 Veeca.Me virtual business card site platform is your perfect business match. Turn your Business info into an effective business site card. 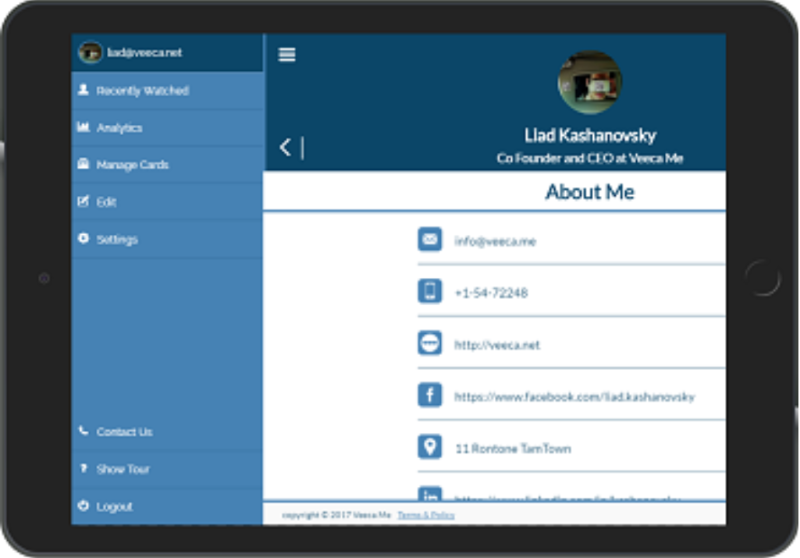 Veeca.Me is a virtual business card platform for creating, updating, managing and sharing information about any SME or large company. 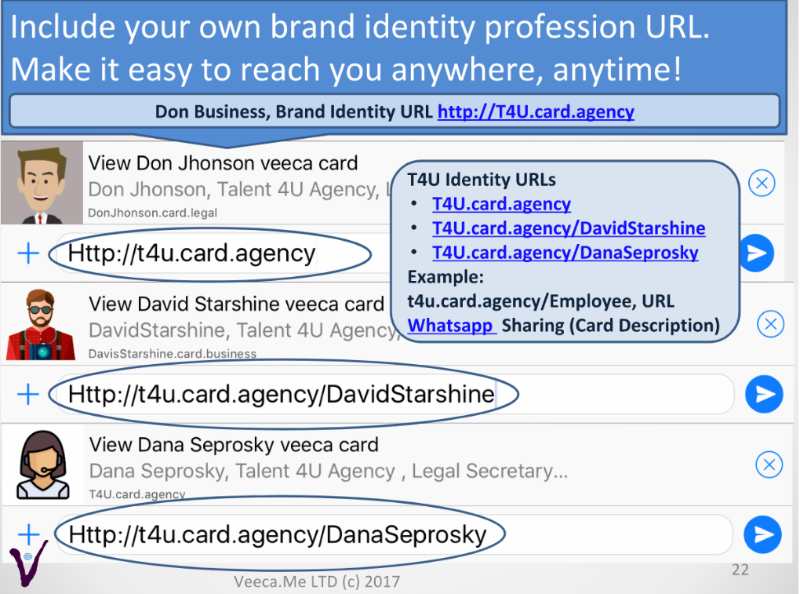 http://index.business http://index.xyz http://veeca.net Your Veeca card, with its unique user experience, information layers and sharing methods, will promote and expand your business. 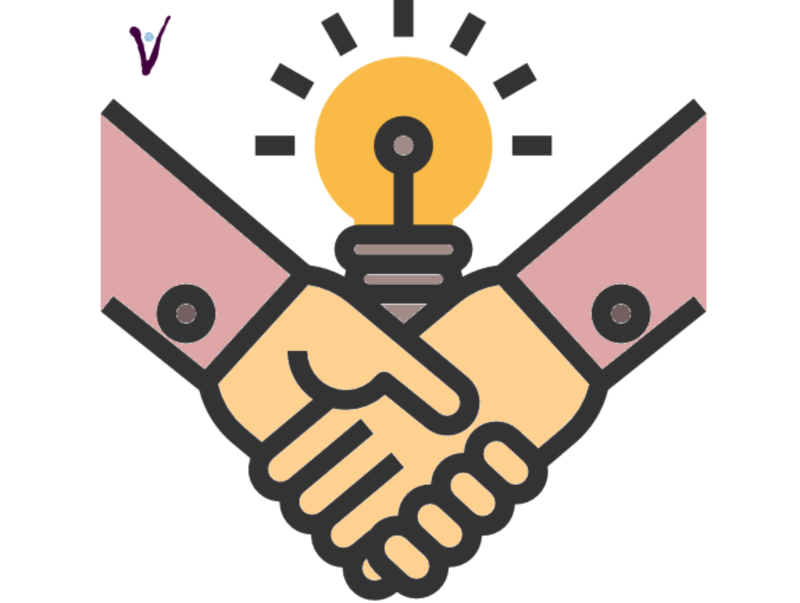 Your Veeca card will enable you to maintain existing customers and reach new ones effortlessly. 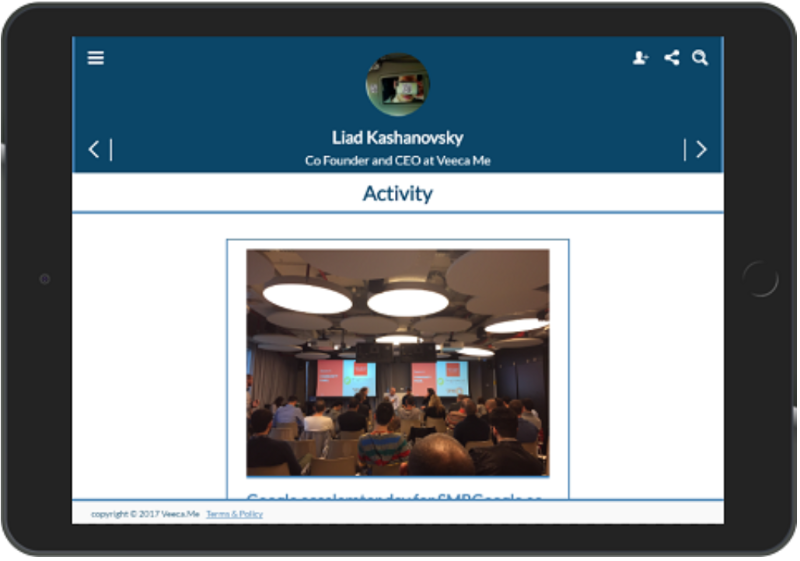 Using Veeca.Me platform, you can easily intuitively and from any device create view and share your virtual business card. Include your own brand identity and add a personal touch to your business deals. It’s easy! One point of contact for expanding and promoting your business! Economy. Real-time insights and market trends give SMBs better access to key customer bases. Also, the digital transformation simplifies all the processes for an SMB. Connect with ideal prospects, Attract new customers, Book an actual qualified appointment, Increasing revenue. Lack of audience engagement in trade shows and conference presentations severely hurts your ability to communicate critical information about your company’s products or services. When your audience is not engaged, you are losing out on a huge opportunity to generate leads and build interest in your product. The artist currently lacks a centralized hub online that is a default for music fans. Nearly every number in Nielsen's 2014 annual review of the music industry is preceded by a negative sign, including chain store sales (-20%), total new album sales (-14%), and sales of new songs online (-10.3%). Daily social interactions such as, for example, a coincidentally encounter with neighbor or a personal acquaintance meeting with friend in a café, responsible for innovation and wealth creation. Cities are valuable because they facilitate human interactions, as people crammed into a few square miles exchange ideas and start collaborations. The Internet as the biggest city in the world facilitates human interactions in much larger scales and common share but still lack the intimacy of hand shake which required for doing business and closing the deal. 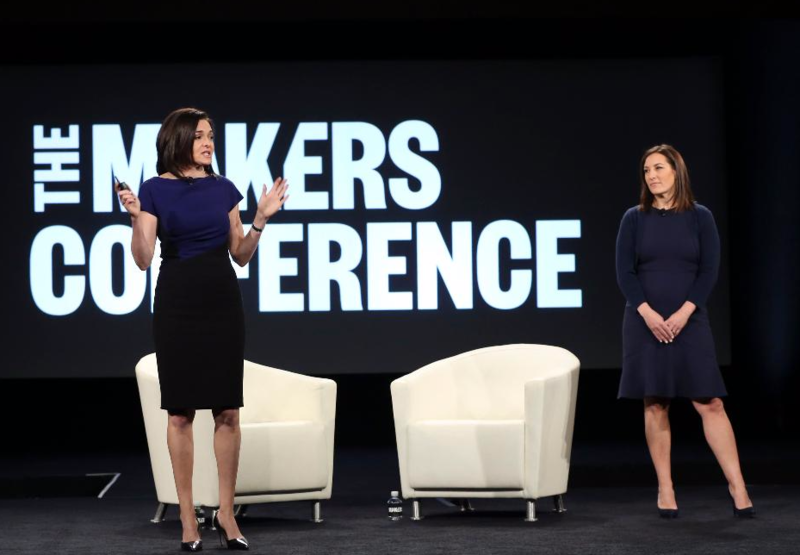 There’s no substitute for a handshake and the value of your network can’t be overstated. This conventional wisdom is all true. 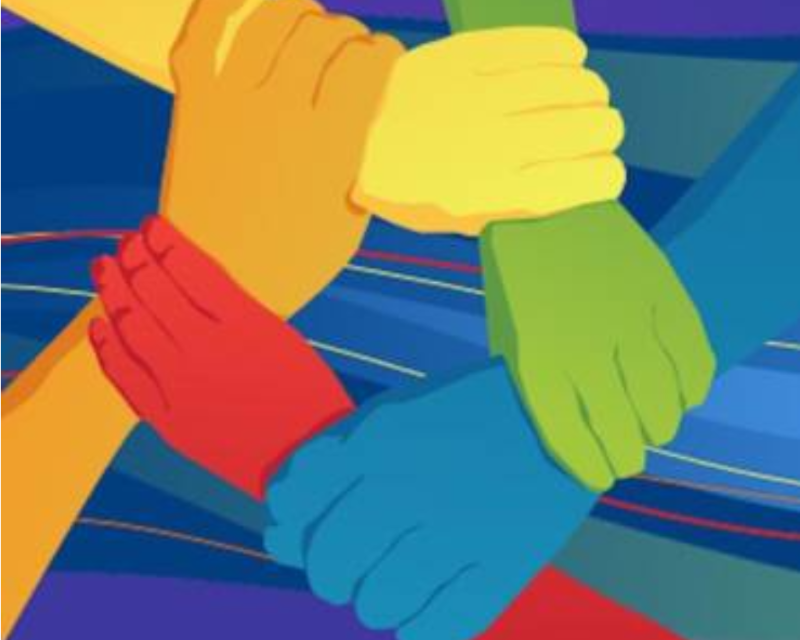 But beyond the qualitative, there are concrete, tangible outcomes that come from personal connections. Personal relationships are at the core of every business decision and face-to-face meetings provide professionals with that personal interaction, which leads to deeper relationships.